HOME ON 3+ ACRE COMMERCIAL PARCEL - SEE COMMERIAL LISTING. HOME COULD BE SPLIT OFF. 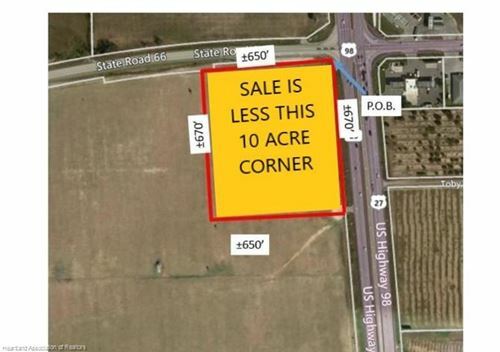 GREAT OPPORTUNITY TO GET INCOME AND INVEST IN LAND OR BUILD. MANY POSSIBILITIES - INQUIRE ABOUT OWER'S PLANNED MED CENTER, ETC. CREATIVE OWNER - BRING IDEAS!